Through a variety of steps starting with a full inspection of the property we will locate all areas susceptible to wildlife infestation. We will secure all points of entry eliminating access into the property. Our wildlife control program is a no-kill relocation service! We have the most technologically and scientifically advanced Waco wildlife removal program in the market….guaranteed! We typically receive an increased amount of calls from Fall to Winter in regards to woodland critters cavorting in and around our customers’ homes, especially those located near parks, golf courses, creeks and heavily forested areas. 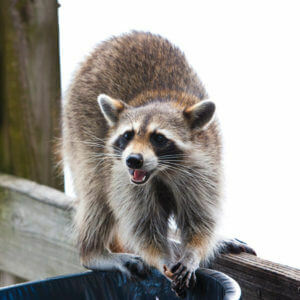 The presence of wild animals can be quite problematic for homeowners, as they are known to damage plants and greenery in yards, spread diseases like rabies and carry other dangerous pests, including fleas and ticks, into the home. Squirrels, raccoons, skunks, opossums and other wildlife are apt to wander closer to human environments in search of food, water and shelter. As these and other wild animals pose various health and property risks, we encourage homeowners to take steps to prevent an intrusion. Install a mesh cover or cap over chimneys. Cover exhaust fan openings, soffit and attic vents, and tops of window wells. Keep garbage in a secure container that cannot be opened by raccoons. Some wildlife may be seen as cute and cuddly, but the public should not attempt to remove any wild animals on their own. 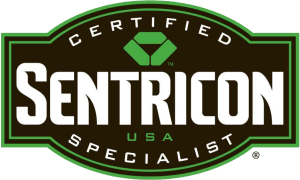 It’s best to contact your local pest control professional for assistance. Waco Wildlife Control & Removal Services from iPest Solutions. Contact us today to get free estimate on wildlife elimination services in the greater Waco Area! For more information on nuisance wildlife, please contact us!